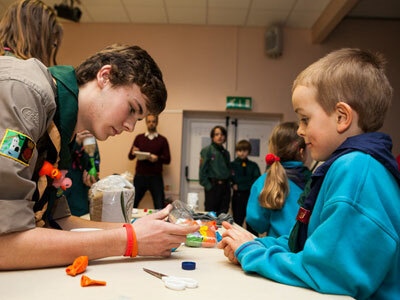 The Stratford-upon-Avon District is made up of 8 Scout Groups, 3 Explorer Units and Network. 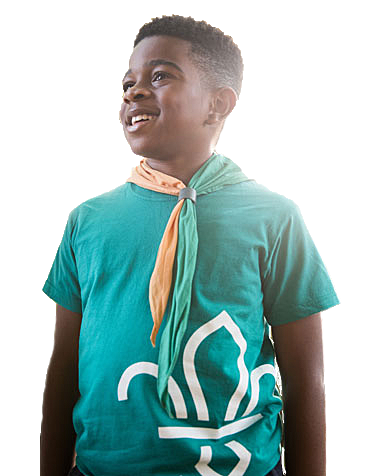 It has 570 young people and 195 Leaders and Young actively involved in Scouting ranging from 6-25 years old. Volunteering is easier than you think. With full support and training, you can volunteer on a flexible basis. learn new ones and play an active role in your local community. 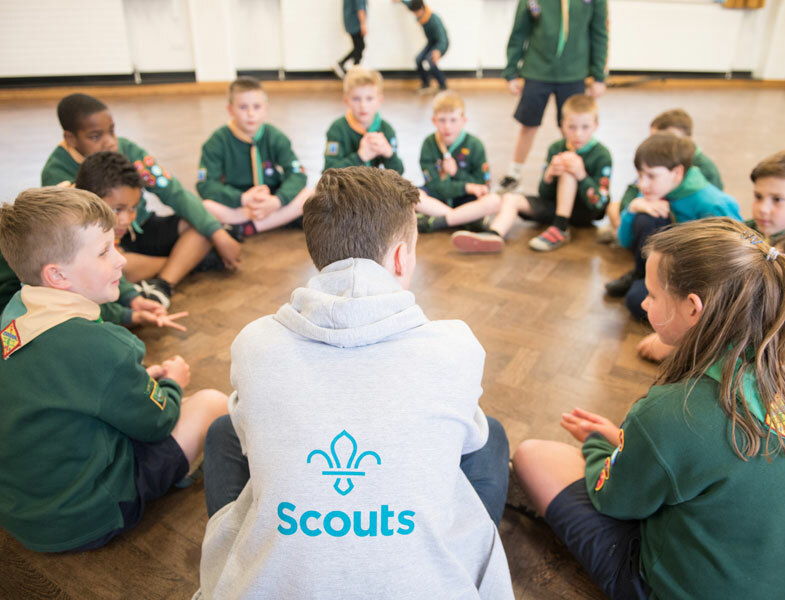 The Chief Scout provides inspirational leadership to the Scout Movement in the UK. 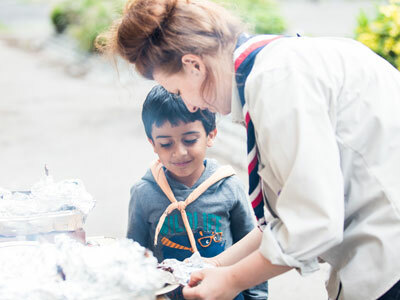 The public face of Scouting, the Chief Scout ensures that we reach as wide an audience as possible. Chief Scouts are appointed for a five-year tenure. 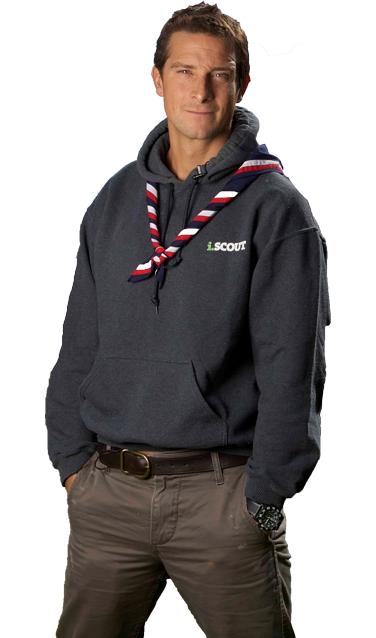 Bear Grylls was the UK’s youngest Chief Scout when he was appointed aged 34. As an ex-Special Forces soldier, he is not only known around the world as the host of hit survival TV series, he is also an inspirational speaker, bestselling author and a fervent supporter of young people experiencing adventure for themselves.